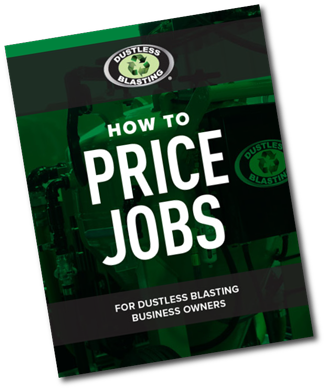 Learn how to price your services and make money with Dustless Blasting. Download the How to Price Jobs guide here. You can also refer to the Surface Area Calculators article for additional resources. These will help you calculate the area that you plan to blast and price accordingly.